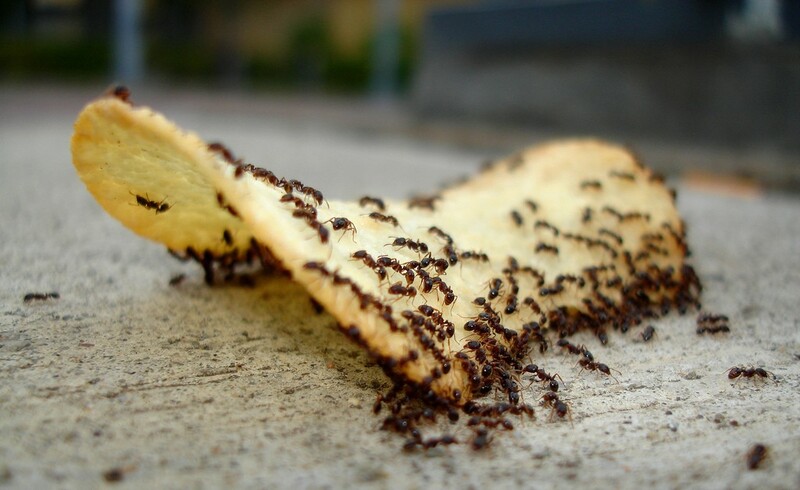 Isn’t it annoying to find ants around your house? Especially when you know your house is squeaky clean and you never left food out that will attract them. I don’t know how bad it is for you but I have instances where I find one or two ants strolling across my vanity table; and mind you I stay on a relatively high floor. It gets kind of annoying doesn’t it? While my household has no problem using ant poison, I believe this will not be suitable for families with young children and pets because it can be hazardous for them when ingested. And who can stand the smell of chemical pesticides? Nobody I suppose. Thankfully I found 6 stellar remedies to prevent and eliminate ants. These remedies uses ingredients that can be found around the house; they don’t cost you much and they are child-safe and pet-safe. So if you want to get rid of these pesky pest, continue scrolling…. The smell of vinegar deters ants. So spray some at their entry way or around places where they are commonly seen. 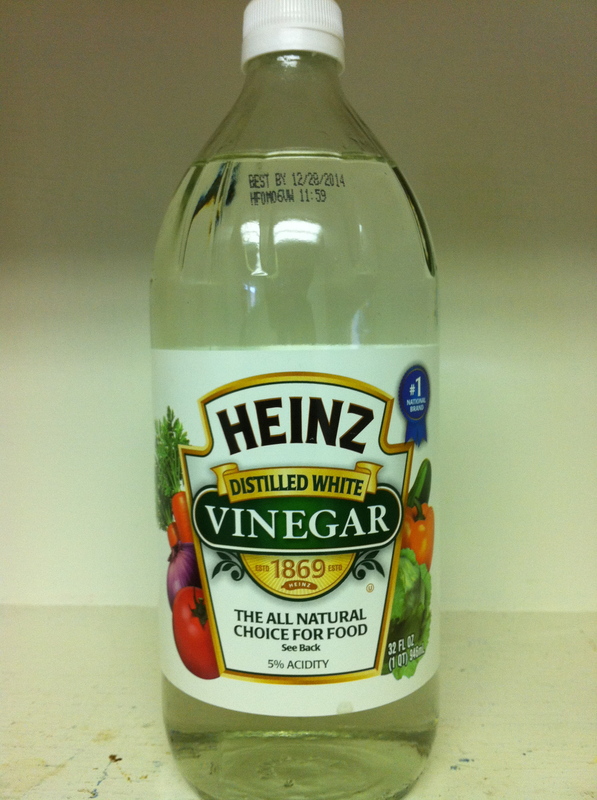 If you can’t stand the smell of vinegar as well, make a concoction of vinegar + peppermint oil + dish detergent. This works equally good as soap has a threatening property on ants (see point 4 ). You can also mix in a cap full of vinegar in your floor cleaner before mopping. This has worked for me since I’ve used vinegar as a cleaning agent during my spring cleaning and I’ve never seen an ant in my room since. I’ve been trying to find an explanation for these but nobody seem to provide a logical explanation. My guess is the chlorine-part of the salt compound is the component that deters the ants. 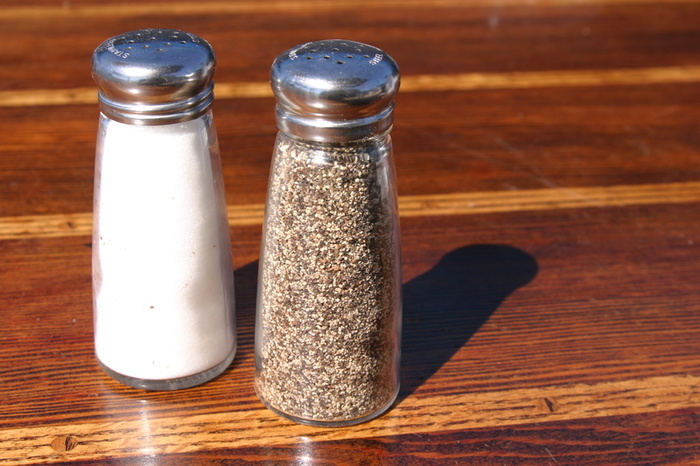 Pepper is also effective in deterring ants. So sprinkle either one at their entry point of places when you often see them. 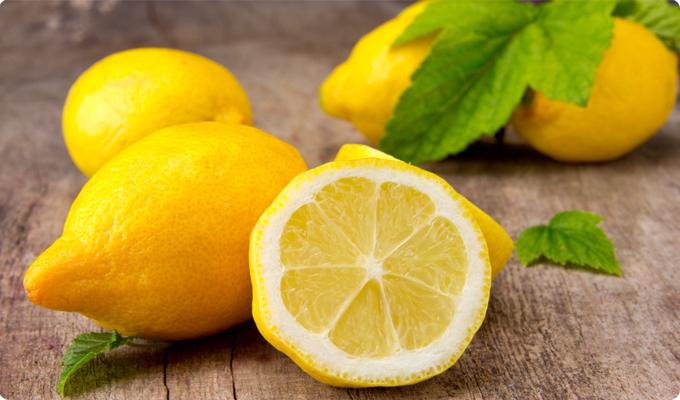 Pure lemon juice has an adverse effect on the internal tracking capability in ants. So spraying lemon juice solution around where you see them will prevent them from coming around. You may think I’m crazy to propose using sugar but hear me out. 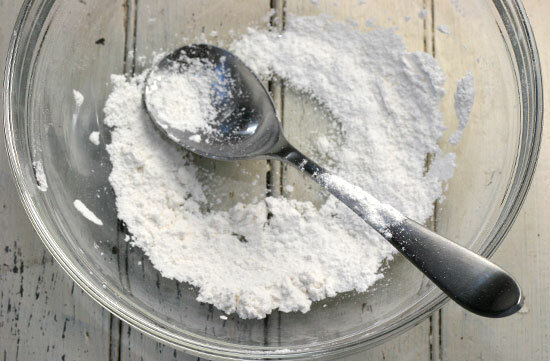 This method only works when you use fine icing sugar because they are the same size as baking soda. Place the mixture where they are usually seen. The sugar will attract the ants and they will consume the sugar-soda mixture (since they can’t separate the 2 out) and bring some back to the nest. Working on the same mechanism as the one above, mix Equal with a wee bit of water to make a paste. The artificial compound in Equal has a neurotoxin effect on ants, which eventually kills them. And this sets you thinking what Equal does to you when you mix them in your coffee doesn’t it. 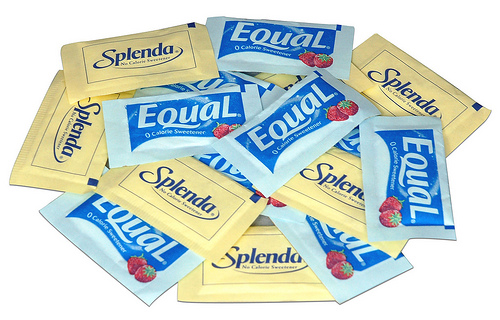 *Writer’s note- Equal or any Aspartame artificial sweetener is bad for your health in the long run. I did a research on artificial sweetener (back in my poly days, doing my Biotechnology diploma) and some of the effects include insomnia, increase in cholesterol levels, seizures and in extreme cases, neuro-diseases such as Parkinson’s disease. So consume with caution. The components found in soap is said to be able to dissolve the waxy layer on the ants’ exoskeleton, causing dehydration. Make a soap solution and spray it where you see them. This only works when it’s wet so you may have to reapply often. The solution also destroys the pheromone trail left by scout ants. Do you have other home remedies to get rid of ants? Share with us in the comment section below! Love To Write? Then we want YOU! 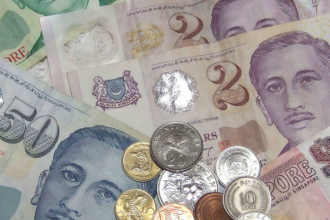 & earn a minimum of $50 per article! Interested to join our writing team?